A Legacy of Excellence – Mossberg and Company Inc. In 1930, just months after the stock market crash of 1929, Herman T. Mossberg moved from R.R. Donnelley & Sons in Chicago to establish Mossberg & Company in South Bend, Indiana. Mr. Mossberg’s commitment to high quality saw the fledgling firm through the Great Depression and World War II and became the foundation upon which the family-run business was built. 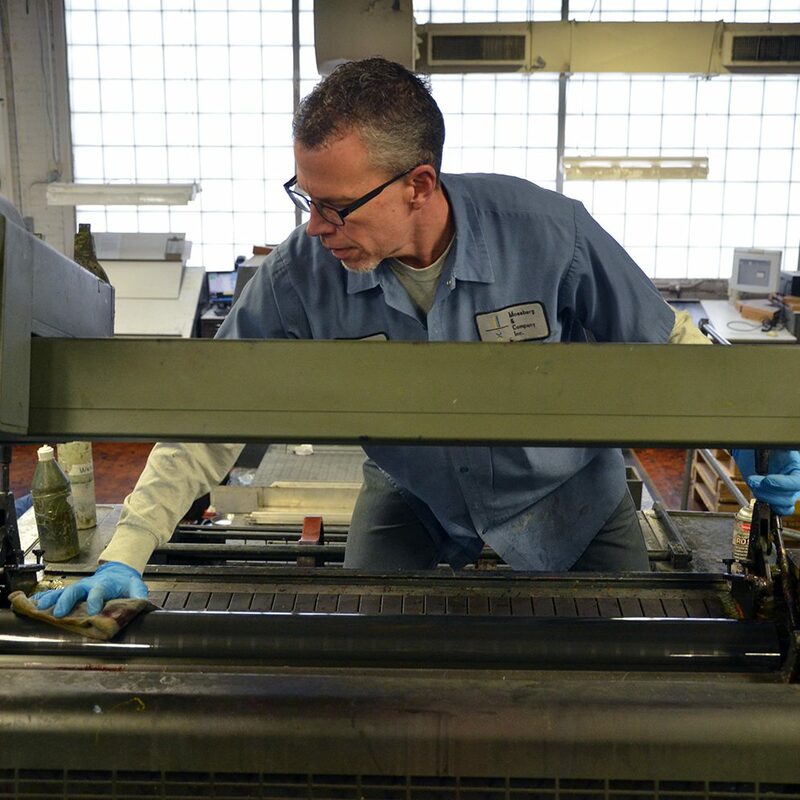 One of North America’s most respected printing companies, Mossberg’s focus on precision still prevails in all areas of production and services. The company embraces new, value-adding technology, and Mossberg’s skilled professionals work hard to ensure that new resources contribute to delivering measurable results for our customers.